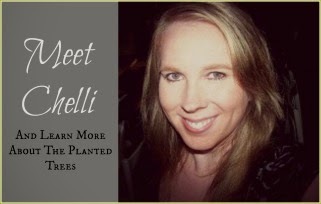 The Planted Trees: Branching Out and a GIVEAWAY! Branching Out and a GIVEAWAY! 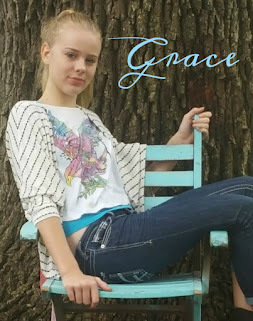 In the past week, I’ve been doing some guest posting and even my first Google Plus Hangout. I wanted to make sure that my Tree Huggers (aka followers) could find where I’ve been busy in blog land. 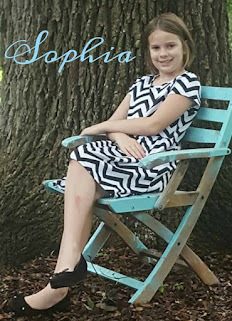 First, I did a guest post at My Joy-Filled Life for Sarah’s ABC’s of Homeschooling series. 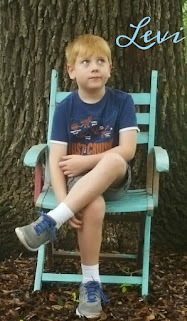 I chose the letter “F” because I had been wanting to do a post about my homeschool filing system and this seemed like the perfect opportunity. If you need some inspiration to tame the Paper Monster in your homeschool, then be sure and click the picture below. Next up I did my first ever Google Plus Hangout discussing one of my favorite topics: homeschool planning. 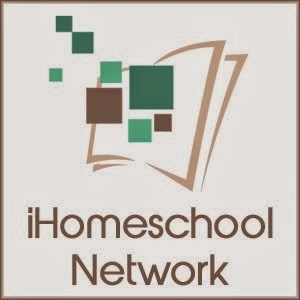 Pam from Everyday Snapshots and Mystie from Simply Convivial graciously allowed me to join them for a forty minute discussion of how we plan our homeschools from goal setting for the year to planning out your day. Unfortunately on my end there was some bad weather so my part is a little jumpy, but it’s still worth the watch. Pam has free planning pages on her blog to go along with the planning that we talk about in the video and that I discuss in my planning series. You can get her free planning pack here. On top of that, as a special deal Pam is offering a 30% discount on the expansion pack to her planning pages from today through Monday April 21st using the code HANGOUT14. If you’re feeling lucky this week, I am also participating in a giveaway for the extension pack planning pages. Enter below to be one of five lucky winners, but be sure and sign up before this Friday, April 18. I think I enjoy planning waaaay too much. It's like a puzzle to me - trying to fit the piece together in the best way possible. There's always something I want to add! Then I have to completely reorganize. But for some reason, that doesn't bother me. In fact, it makes me downright giddy! I like the idea of having a folder for every week (#1-36)in a file. Then I put items needed or I find to supplement into the file ready for that week. I am good at finding lots of stuff, and then not having it ready at the right time. I hope this will help keep things in a single location. I really love your planning posts. I have struggled to find the perfect pages to plan each year. I want something functional and pretty. Perhaps these are just what I have been searching for!